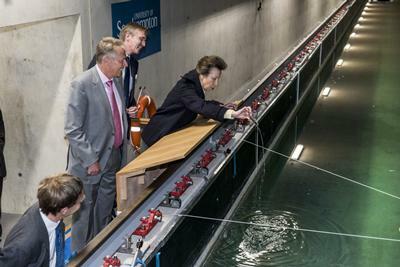 Her Royal Highness The Princess Royal officially opened the University of Southampton’s Boldrewood Innovation Campus on Thursday 17 September. Combining the world-class expertise of the University of Southampton and Lloyd’s Register, the £140m Southampton Boldrewood Innovation Campus is the UK’s largest University-business partnership. The campus will be a world-leading hub for innovation, business and education. 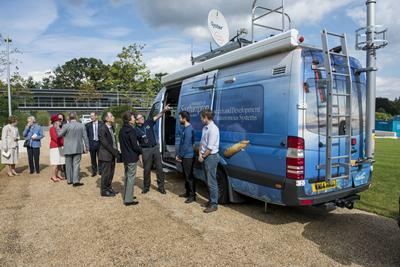 It unites the University of Southampton and Lloyd’s Register, who have been collaborating on research projects for over 40 years, in a unique partnership focusing on marine engineering and engineering sciences. Situated next to the city’s main access road from the M3 motorway, the campus is home to the University’s Faculty of Engineering and the Environment and Southampton Marine and Maritime Institute and also Lloyd’s Register’s Global Technology Centre. When fully completed, the state-of-the-art campus will host world-class research infrastructure including an anechoic wind chamber, advanced fluid dynamics experimental facilities, which will be used across a range of disciplines including civil engineering and aerospace, and a 138-metre towing tank that will provide detailed research on new maritime technologies. 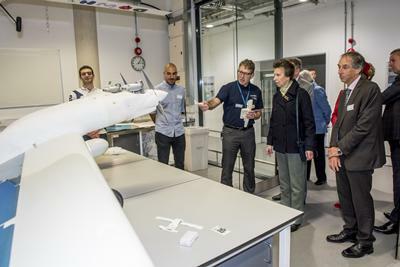 The facilities will, in due course, be complemented by a new National Infrastructure Laboratory, funded by the Government and industry under the UK Collaboration for Research in Infrastructure & Cities (UKCRIC) programme. Together, the University and Lloyd’s Register aim to stimulate innovation, create new business and bring jobs and opportunities to the local economy and establish Southampton and the wider South Coast as a magnet for inward investment from the UK and around the world. 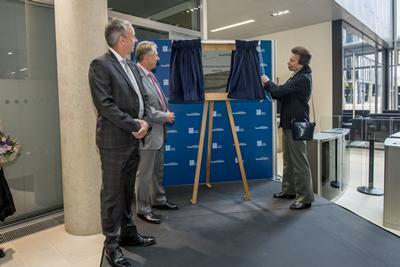 Professor Don Nutbeam, Vice-Chancellor of the University of Southampton, said: “This new campus will enable us to build on our world-leading research and enterprise activities and enhance our capacity to make major advances and innovation.